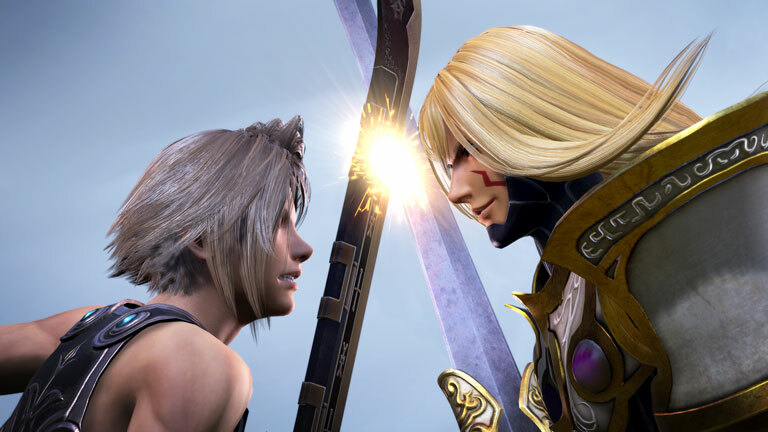 FINAL FANTASY XI’s Kam’lanaut Now Available in DISSIDIA FINAL FANTASY NT Season Pass! SQUARE ENIX® announced that Kam’lanaut, the fourth downloadable character in the Season Pass for DISSIDIA® FINAL FANTASY® NT, is now available for players worldwide. Kam’lanaut is available now as a standalone purchase, or as part of the Season Pass, which also includes Vayne (FINAL FANTASY XII), Locke (FINAL FANTASY VI), Rinoa (FINAL FANTASY VIII), and two additional unrevealed characters. Each character comes with two additional costumes and weapons. More information about the Season Pass is available at: http://sqex.to/dDQ. Additionally, the iconic battle arena of Insomnia from FINAL FANTASY XV is now available to play in both offline and online modes for all players from today. To see the new stage in action go to https://youtu.be/SHvwLCwv9KI.